Are you looking for some useful VSCode extensions that could speed up your front-end development workflow? I have been building React and Angular projects in VSCode over the last few years and in the next few posts I will share with you my most popular VSCode extensions. 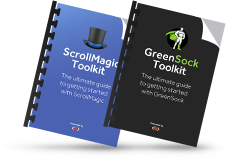 Hope you will find this collection useful. The first section will focus on visual enhancements. These extensions are useful for any projects, not just React or Angular development. 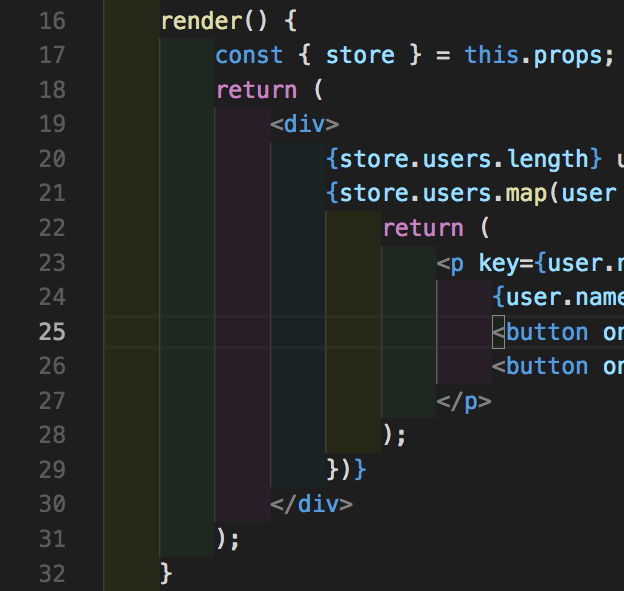 Indent rainbow is a simple extension that makes indentation more readable by colorizing each tab indentation. By default it comes with a “rainbow” of colors, but if you prefer something more subtle like me, simply past the following configuration into your User Settings. 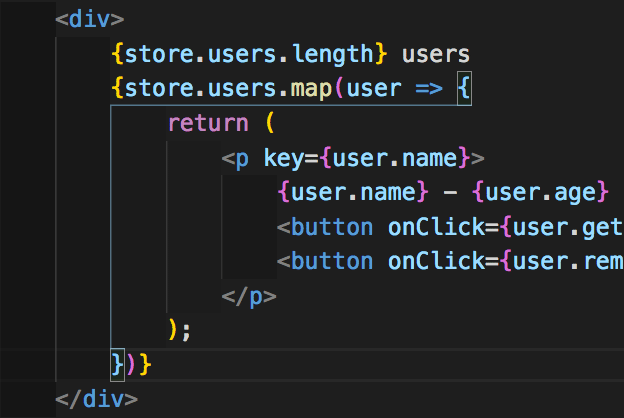 These colors work great with the default VSCode theme and seamlessly blend in the default VSCode color scheme. If you write React, Vue or Angular code you most likely have quite a lot of brackets in your code. This extension helps you identify matching brackets with colors and connect them with lines too! You can disable the vertical and horizontal line around the block of code. Simply add this to your User Settings. Better comments extension lets you highlight certain comments in your code. Highlight things to do, questions or important notes for other developers. 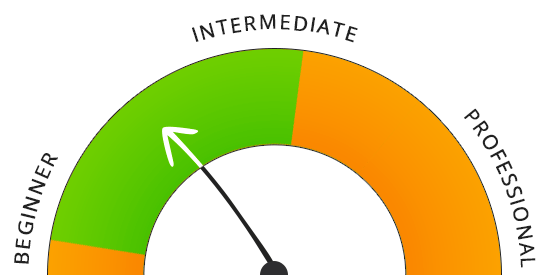 Color Highlight styles css colors found in your document. Not only does it recognize colors in your stylesheet but also in other files such as .js, .jsx, .ts, .tsx and other file extensions. What are some of your favorite extensions that fall into the category of VSCode visual enhancements? And don’t forget to check out my other collection of useful extensions for VSCode. React license update – What does it mean for React developers? The React license has been a concern for the open source community for some time. Today Facebook has released a statement that React, Jest, Flow, and Immutable.js will be relicensed under the MIT license. Why the React license update? Facebook is responding to the reaction of the open source community. Since introducing the BSD + Patents license for React, many developers and companies started to look for alternatives to React. The founding developer of WordPress Matt Mullenweg announced in his On React and WordPress article that his team is taking a step back and will be rewriting the upcoming version of WordPress (Gutenberg) using a different library. It will be interesting to see if WordPress spends their time and money rewriting Gutenberg using a different library or this React license update will be enough to win them back. I would love to see WordPress use React for their codebase in the near future. What does it mean for React developers? This update means that everyone can focus on developing and shipping great products instead of worrying about any licensing issues. No more legal conversations and confusion. The license will be updated for React 16.x and backported to React 15.x. Only React, Jest, Flow, and Immutable.js will be relicensed. GraphQL and React Native do not inherit the MIT license at the moment of writing this post. Other notable projects that use MIT License include Ruby on Rails, Node.js or jQuery. What do you think about the update? Were you confused about the React licensing issue? Were you looking for alternatives to React and if so which one did you choose and why? If you are looking for a quick way to select everything between matching brackets or quotes in VSCode, the following VSCode tips are for you. 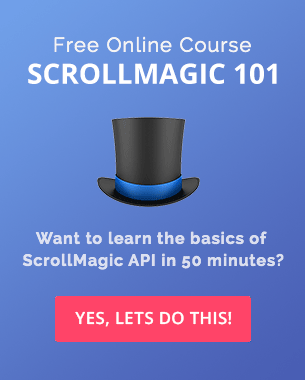 This is not a front-end development tutorial and you will not learn any new coding techniques by reading this. React State Management Tutorial – Do you really need Redux or Mobx? Lets talk state, React state. The aim of this React state tutorial is to answer the most common questions about React state and explain this concept in a very simple terms. If you are completely new to React checkout my previous React Tutorial for Beginners first. Are you a React beginner? This React tutorial will explain everything in simple terms and plain English so you don’t feel overwhelmed or frustrated while learning React. After 2 months of hard work, I am very excited to finally launch the brand new React Workshop. 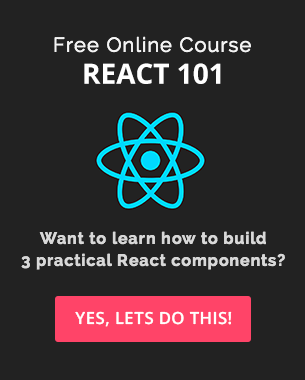 Today I am very excited to finally release React 101 to everyone. React 101 is a free online course for anyone who has a basic knowledge of React and wants to learn how to build 3 practical React components from scratch. If you have already watched some of my React Tutorials on YouTube you will be very comfortable inside of React 101. How to render child of a component. 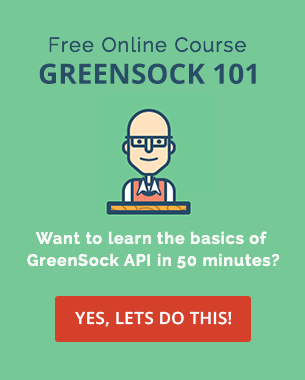 How to use Fetch API to load data for your app. How to save data to localStorage. How to filter through data. How to render a dynamic dropdown. Help to spread the word by retweeting the following tweet or share React 101 on your favorite social platform. Do you have any other questions or feedback?